When quality counts, we have you covered. Welcome to T&M Productions. 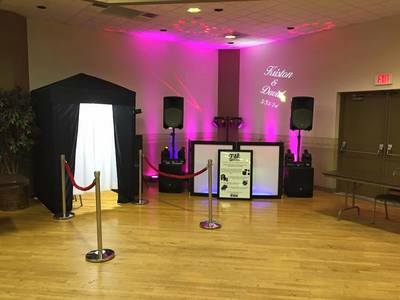 Founded in 2007, we are happy to provide Schuylkill and surrounding counties with DJ, Photobooth, Uplighting, Projector, and Party Bus services. 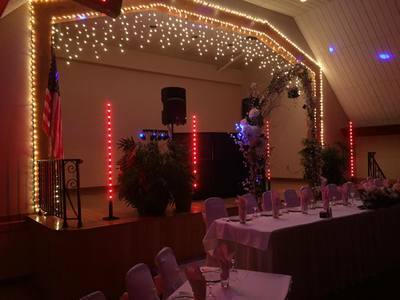 Whether you are planning an upcoming corporate event, private party or wedding, we are happy to be your one stop shop! We have you covered. 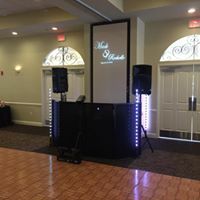 Thank you so much for being the DJ at our wedding!! You did an amazing job and everything was absolutley on point. Thank you again and we will highly recommend you to everyone! " These guys did an awesome job for our wedding. Everything went perfect from the announcing to all the right music and up lighting! Would highly recommend them for any occasion. The Photo Booth was a big hit! Everyone had a great time." Thank you for your attention to detail, flexibility and everything else you did to make our day special!" The music was perfect! Guests travelled from 9 states and the District of Columbia to join in our celebration. 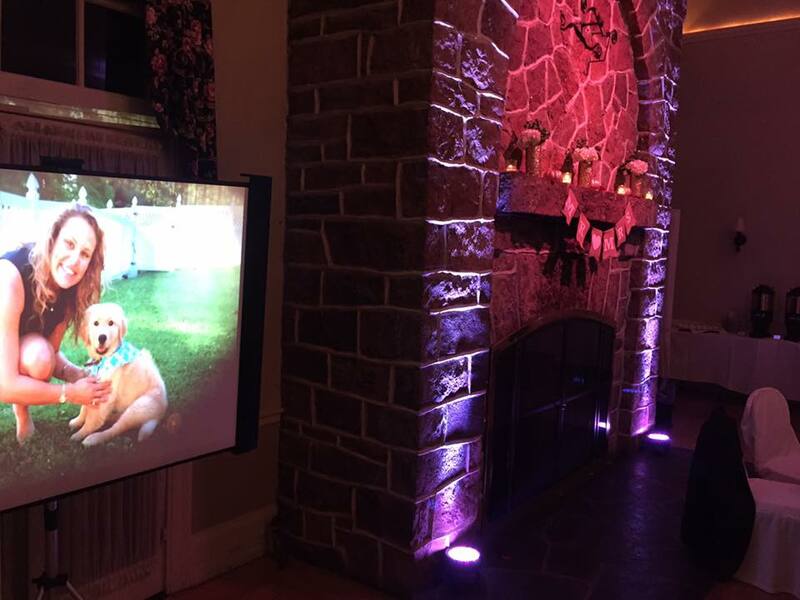 They all complimented the fun time at Primrose on the Saint Nick's dance floor." Thank you TJ for an amazing wedding experience! 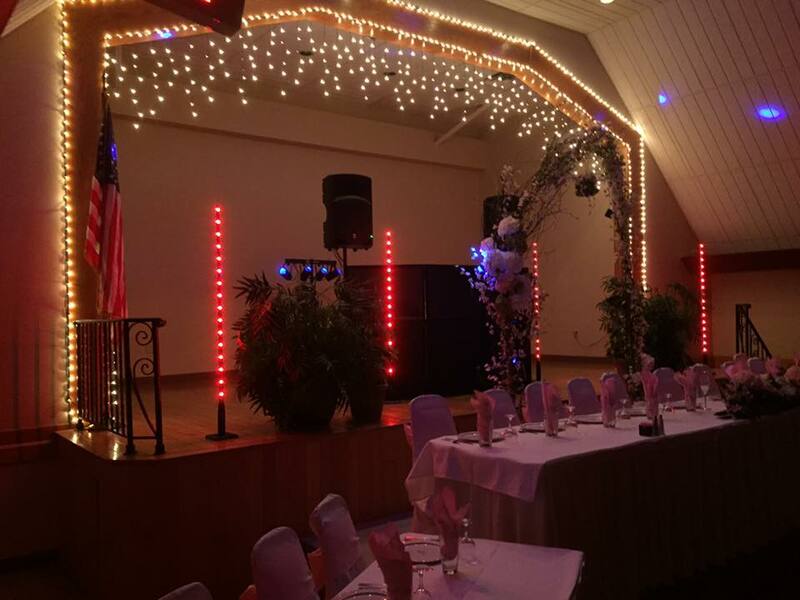 Our wedding day would not have gone as smooth as it did without you! 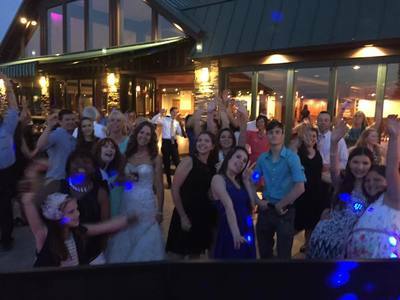 Once the music started, no one left the dance floor! 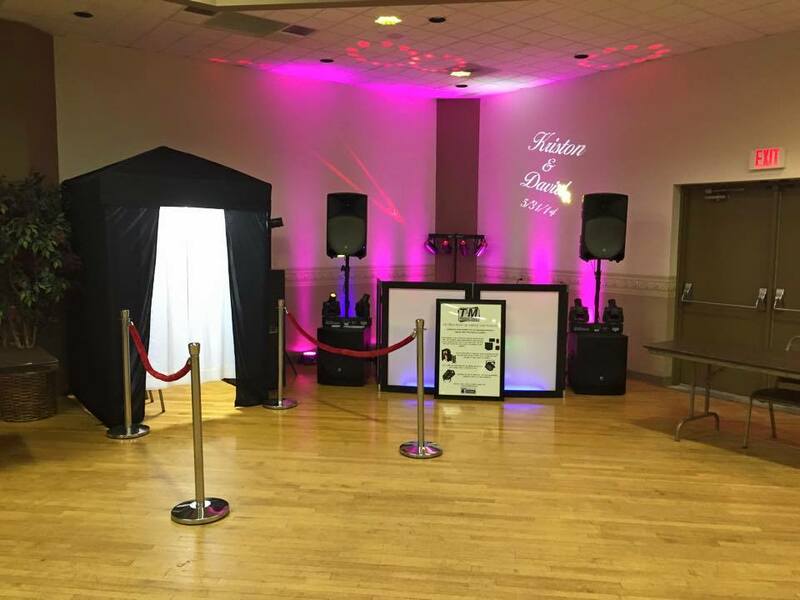 We are so happy with your service and would absolutely recommend you to any future client for any event. Thanks again! " I can't say enough great things about TJ the DJ! We had him for our wedding and the day was better than we ever expected! A huge part of that was because of TJ. He kept the party going all night long. This is definitely his passion and he does and excellent job at it. He is very affordable and excellent to work with. Thank you TJ for the best night we could have ever asked for! " Thank you so much for being part of our wedding reception! From start to finish you did an awesome job. We, as well as all of our guests had such a great time . We didn't want to end the party! " You are the best DJ we ever had! Our guests are still talking about our wedding! Thanks for making our wedding a blast and working with us! " We had such a great time in the party bus yesterday for a bachelorette party! It was the safest and funniest way to get around! The driver was so nice as well. Thank you! " 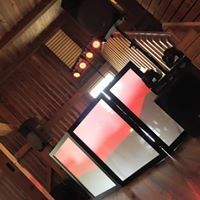 You couldn't hope for a better DJ to run your wedding! This guy is tops! " Huge shout out to TJ! Our wedding day was perfect!